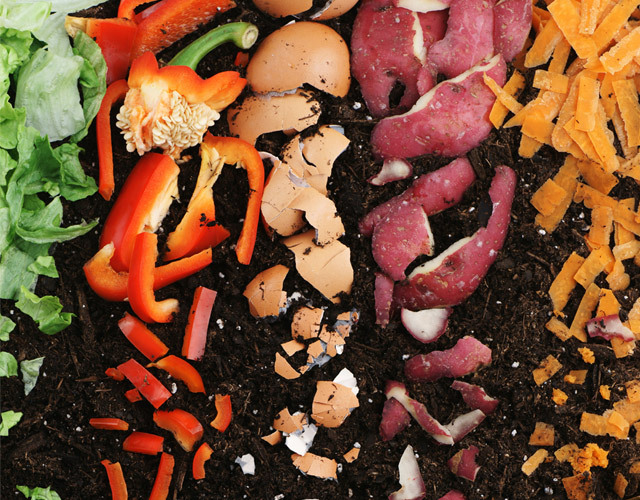 Fruits and veggies aren’t just nutritious, they also hold the key to keeping tons of materials out of landfills. Why? They’re both organic waste, just like yard waste and paper products. Even though most people trash them, they’re valuable resources that can actually be repurposed.